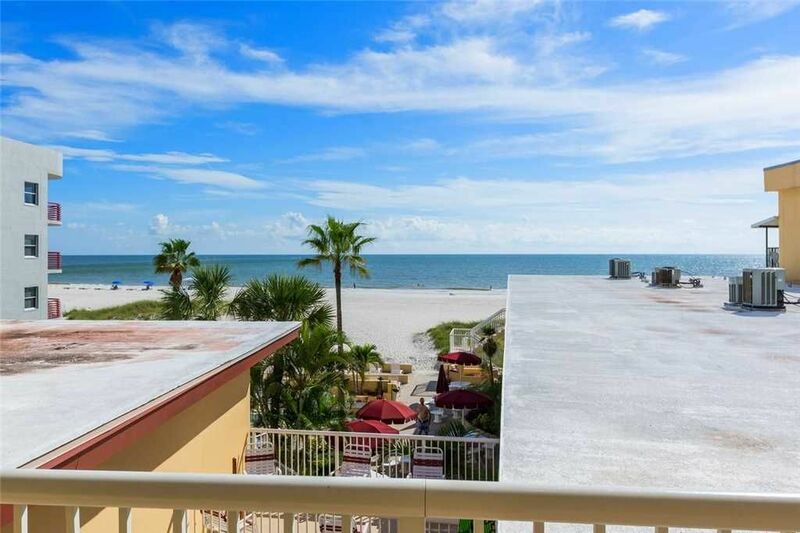 Of course, Surf Song Resort is not only known for its comfortable and sought after rentals, but also for its premiere location along Madeira Beach. Here you will enjoy a short walk to the gorgeous gulf beaches, heated swimming pool, as well as all other amenities including John's Pass Village. The "Pass" is a quaint turn-of-the-century fishing village and Pinellas County's #1 tourist attraction. The Village has over one hundred unique shops, a variety of restaurants, the local fishing fleet, dolphin watching and shelling tours, boat rentals, parasailing and jet skiing. Best of all as a SunHost customer you can walk to this great entertainment destination. Anchor tenants include Bubba Gumps, Hooters and Hubbards Marina and also world famous Bamboo Beer Garden. First, NOT as pictured!!! !Different Furniture!, NOT a 50" TV!!! ?..NO DISHWASHER as stated!!! !...NO ice maker, ice trays, hair dryer!!! !...NO TV in Bedroom!!! !...when I called to rent they assured me there was!!! !...twin beds only, which Was indicated!!! !...People are always standing in front of your balcony b/c theirs is roof top view!!! !...NO PRIVACY!!! !....Furniture is NOT comfortable!!! !...Don't even think about sleeping on it much less sleeper!!! !....Office told us, "SORRY about NO Dishwasher, you need to purchase dishwashing liquid & wash your dishes!!!"....REALLY???? ?....all the other units have DISHWASHERS & are provided FREE detergent!!! !....AND....if you have Family or Friends coming to visit, FORGET IT!!! !....They can ONLY visit ur room....cannot swim, sit on chairs, cook out, play shuffle board!!!! !....BUT, they can go to the beach!!!!....REALLY??? ?....they DONT own the beach!!! !....Very boring place!....NO SWIMMING IN POOL before 9:30 & after 9:30pm!...10pm, go to your room!!! !....RENT AT YOUR OWN RISK!!!! This is an unfounded review. This guest did took exception when we pointed out, very professionally, that they were not following the rules. Guest became angry at our staff and repeatedly confronted other guests on the property. Guest had no issues with the unit prior to staff asking them to follow our guidelines for the comfort of all Surf Song guests. The listing for this unit does not say it has a dishwasher or 50 in. TV.